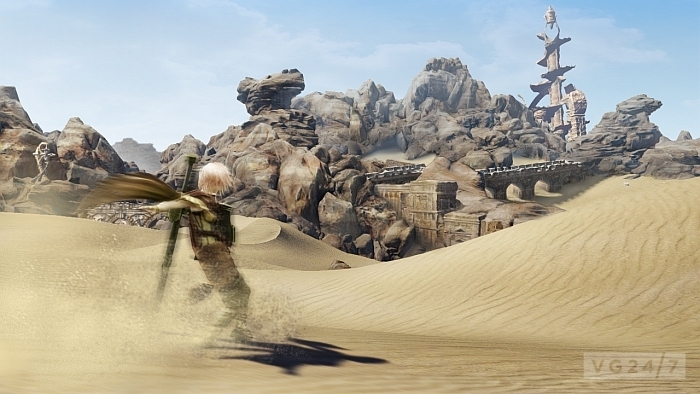 Lightning Returns: Final Fantasy 13 has received a new batch of official screens from Square-Enix, showing off a new area called Dead Dunes. Weirdly, I just reported on a Shonen Jump scan of these images before Square sent them to us. 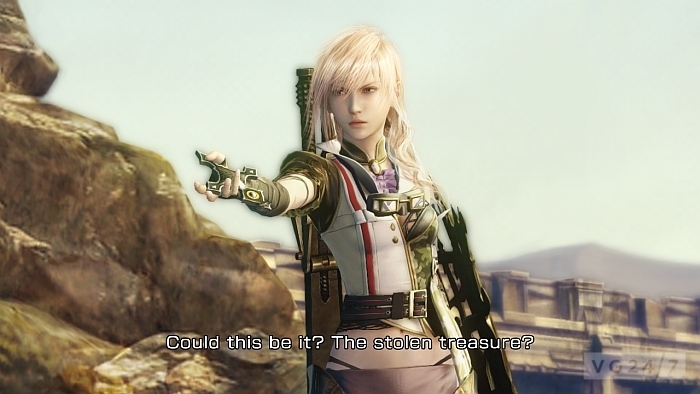 Lightning goes to the Dead Dunes to recover a stolen treasure, and along the way she visits an oasis, a shanty village and surfs down dunes. 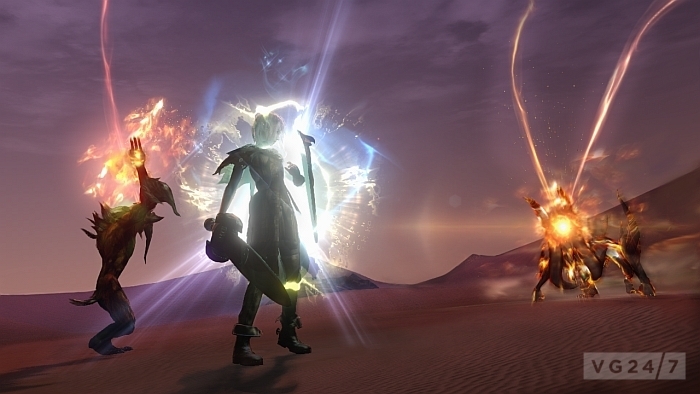 There’s also a new ability called Lightspeed that slows time, giving Lightning a chance to land extra hits on enemies. 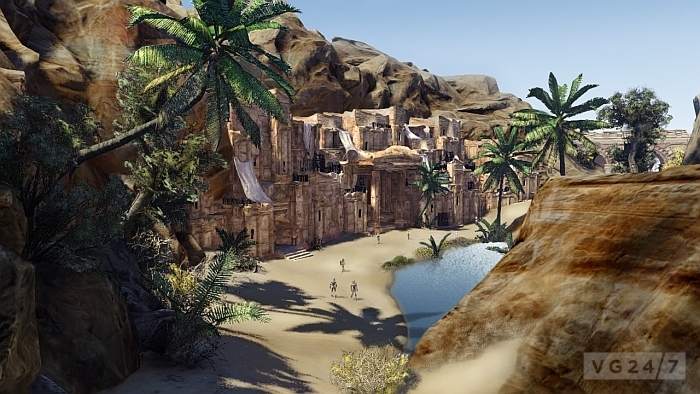 Check out the screens below and let us know what you think. 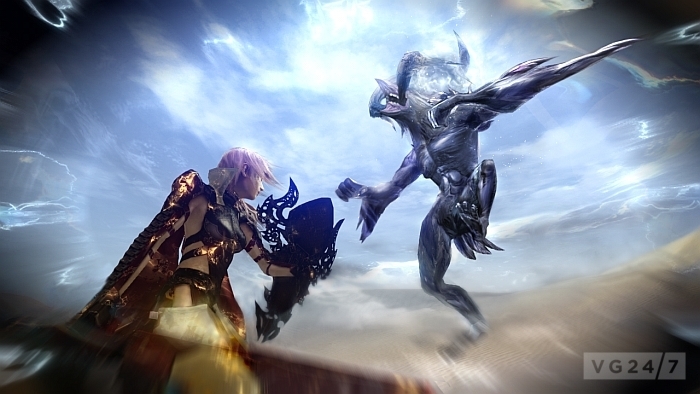 Lightning Returns: Final Fantasy 13 hits PS3 and Xbox 360 this Autumn.